The Living Legacy Award is reserved for individuals who have committed their lives and careers (more than 10 years) to environmental and conservation issues. They have demonstrated the highest levels of leadership and commitment in advancing the Latino community in the environmental and conservation field. The Compañer@ award is reserved for individuals or organizations that have demonstrated commitment to serve as allies to the Latino community in our fight for equity, justice, and inclusion. This award is not limited to environmental and conservation based work. The Champion Advocate award is reserved for an elected official who have demonstrated leadership and commitment to environment and conservation issues through their careers. The Community Leadership award is reserved for an GreenLatinos Member who have demonstrated leadership and commitment to environment and conservation issues through their career. 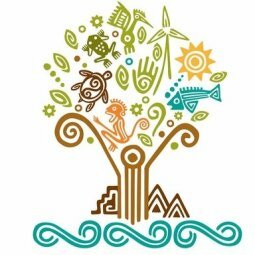 The Emerging Leader award is reserved for a young individual between the ages of 15 - 28 who has demonstrated leadership, activism, and commitment to advancing Latino priorities in the environment and conservation field.